Unreal Lawns supply and install artificial grass in Middleton and the north west of England. 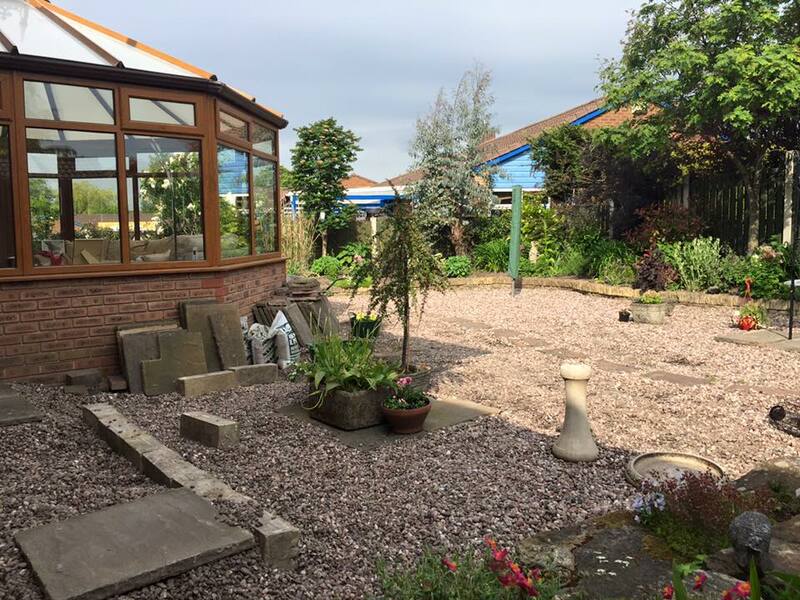 We serve domestic and commercial customers in the area, with products suitable for a wide range of applications from outdoor spaces and gardens, to event areas, exhibition space and more. See below for some examples of projects we've carried out in the Middleton area. We installed our artificial grass into a large garden in Middleton, Manchester. The garden was previously gravelled throughout and was in need of bringing to life. As you can see our supreme artificial grass has completely changed the look of the garden. Making it look more appealing and a place where the family can spend more time together enjoying the summer.